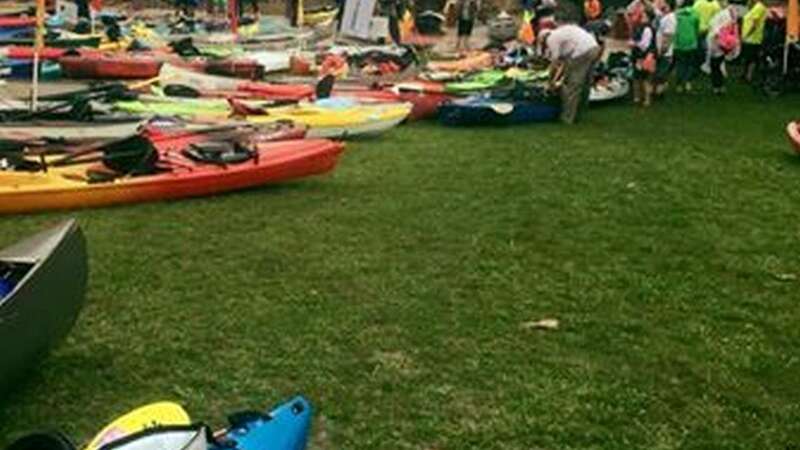 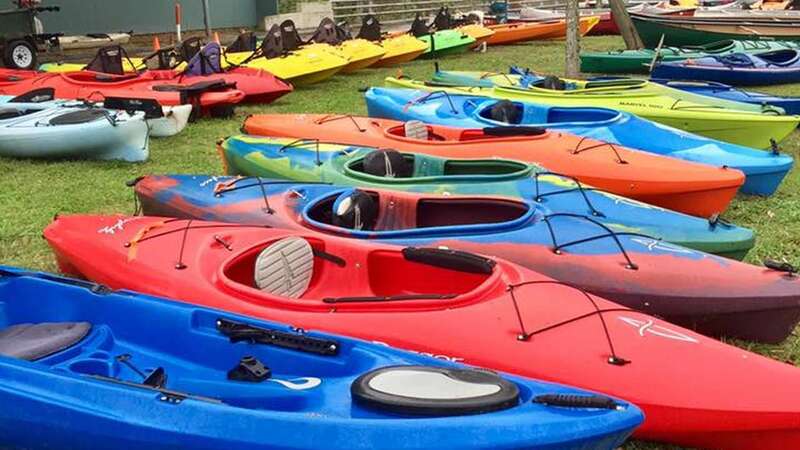 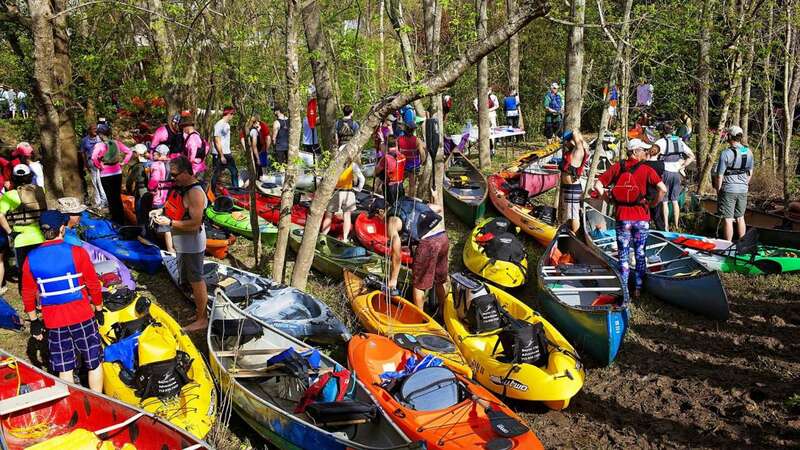 HOUSTON (KTRK) -- Texas' largest canoe and kayak race was held in Houston over the weekend. 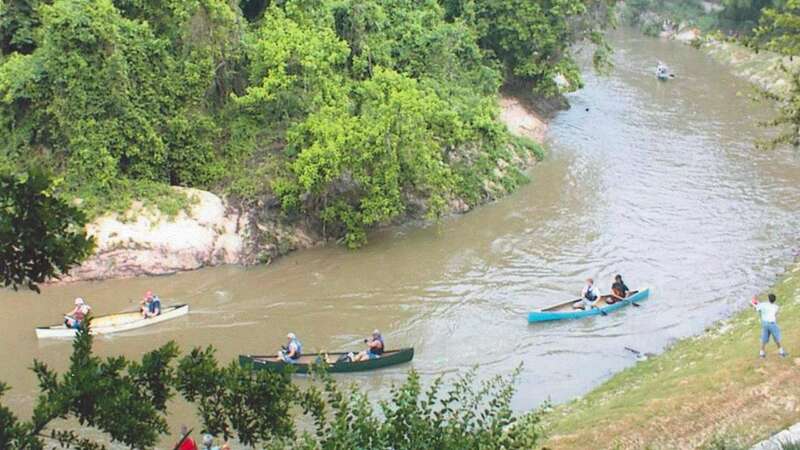 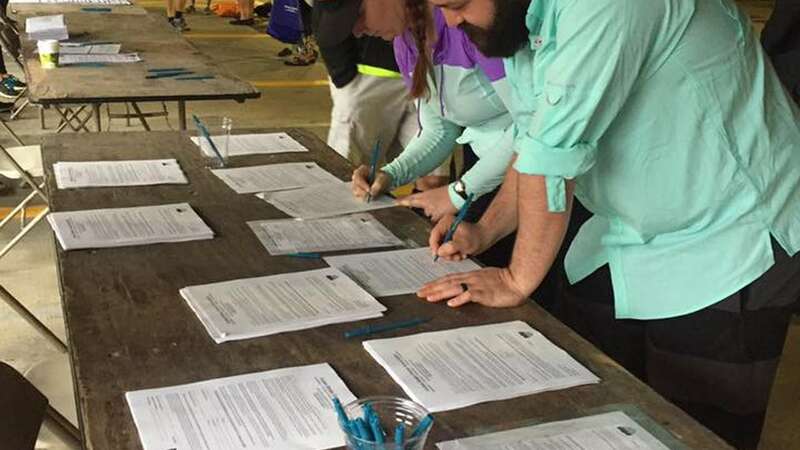 The 45th Annual Buffalo Bayou Regatta ran Saturday along the scenic bayou, even in rainy conditions. 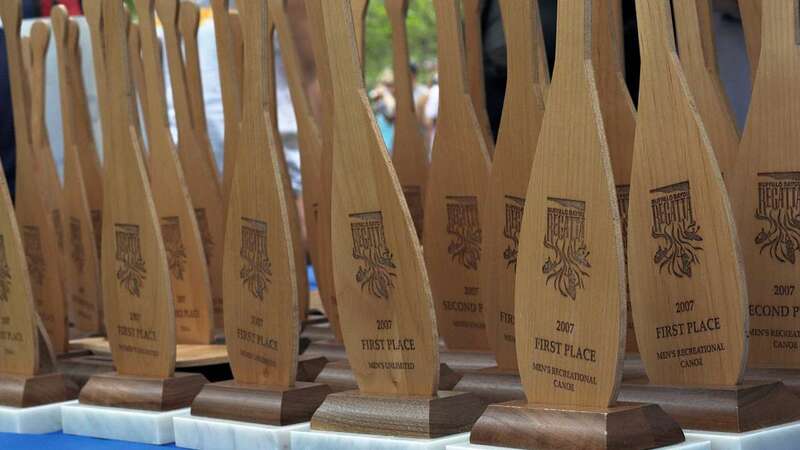 The race runs from near downtown all the way out to west Houston.